​Dinner Is Served 2019 was a resounding success! The League thanks all who participated in this event to support our young musicians in Sonoma County. ​Below is a list of the supporting restaurants. 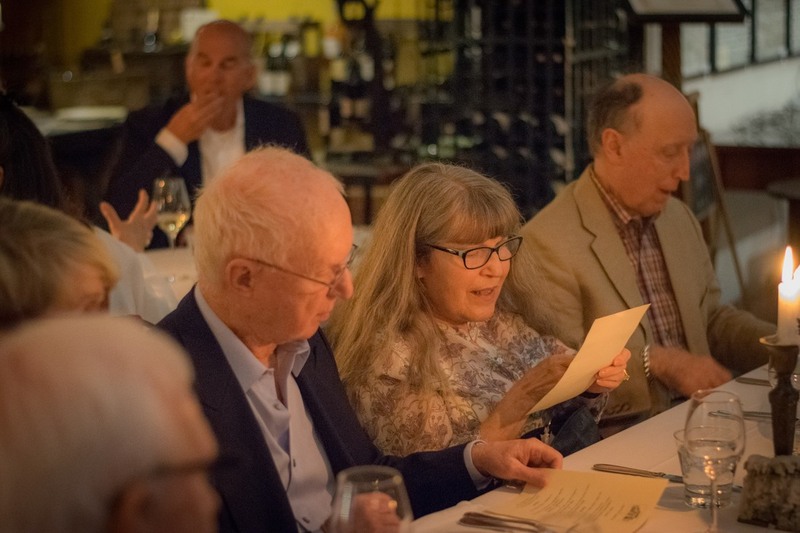 Our deep appreciation to these proprietors who are key to a successful Diner Is Served. 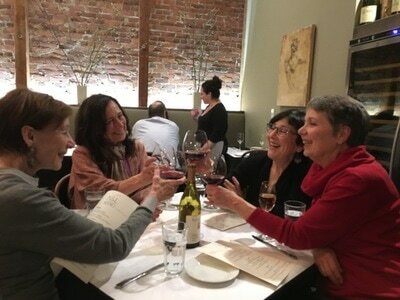 ​Click on the photo gallery at left to see happy diners. Bring your friends to this very special party that begins at 5:30 PM in Studio Barndiva, with dining at 6:30 PM (next to Barndiva restaurant). Enjoy your own wine and an appetizer from Barndiva kitchen while young musicians serenade us. Dinner begins at 6:30 PM and includes wine pairings provided for you. 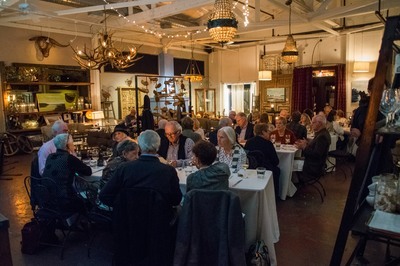 ***Voted a “neighborhood gem” by Open Table and always a sell-out at Dinner is Served. Bistro 29 is reminiscent of the kind of local restaurant found in France’s 29 Department Finistere. “I love this food and return again and again”, wrote a satisfied customer. ***Always a sell out, this beautiful off-the-beaten-path historic Victorian house serves wonderful Italian cuisine in a quiet, intimate atmosophere. Bring your own wine without corkage charge. ***Sonoma Magazine wrote, “Della’s new dinner service is quite possibly the crown jewel of farm-to-fork locavore cuisine." Celebrate at one big table for 14 in the hip, super charming ambiance. 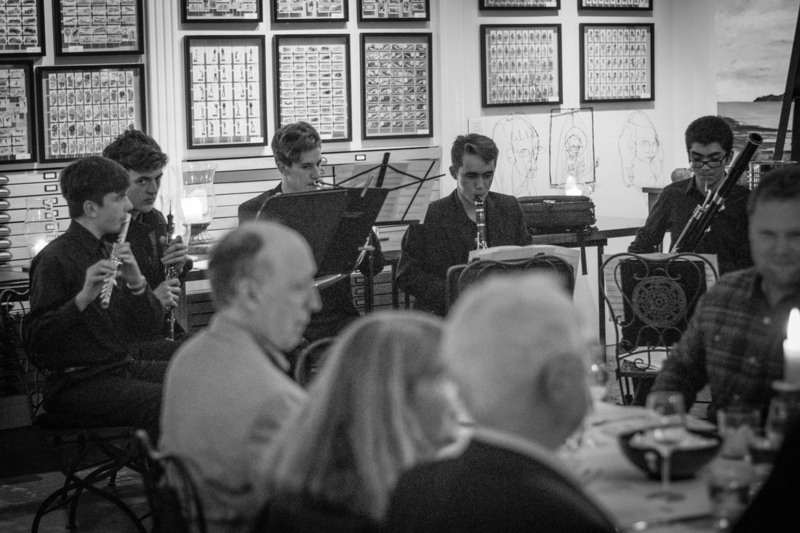 Members of the youth orchestra will play lovely background music for all to enjoy as you dine. ***A landmark third generation California-inspired Italian restaurant in the heart of Sonoma wine country. 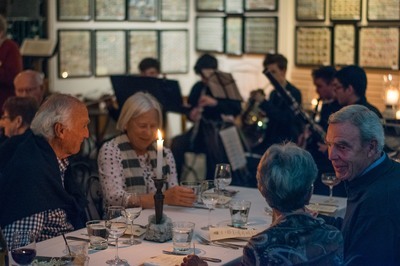 Young musicians will provide background music while you enjoy your meal. Bring your own wine…there is no cover charge. ***The critics say, “K&L Bistro epitomizes simple, honest bistro fare. It offers a menu based on seasonal ingredients and French inspired dishes”. Price includes tax, gratuity and no corkage if you bring your own wine. ***One reviewer wrote: “I’m absolutely thrilled I tried it. The food was incredible, the service was unbelievably prompt.” Price includes tax and gratuity. Please bring your own wine to enjoy with no corkage fee. ***A rustic-chic bistro in the historic Railroad Square District features inspired, fresh & locally sourced Californian and Mediterranean cuisine. From a happy diner: “I enjoyed the whole experience. 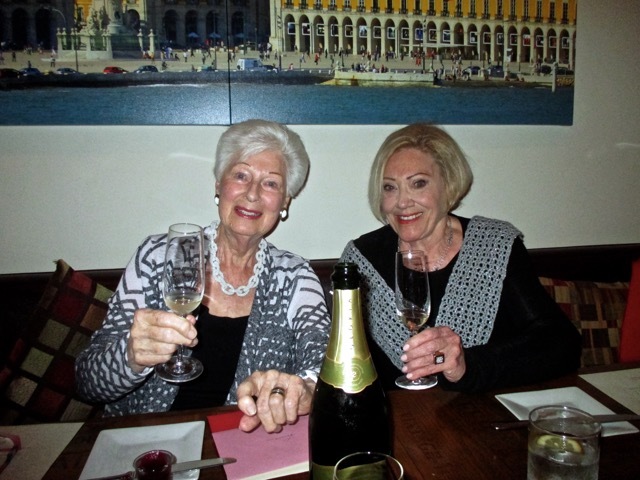 The food was excellent and the atmosphere was funky and fun." ***Sazon is your “must stop” visit for authentic Peruvian Cuisine North of the Golden Gate. You will become a fan! Young musicians will provide quiet entertainment as you dine. No corkage fee. ***Mediterranean inspired California fare. Great options for vegetarian and vegan lifestyles. “What an incredible blend of different cultures!" wrote one reviewer. The owner, Nawar, allows our patrons to select whatever they like from his extensive menu! 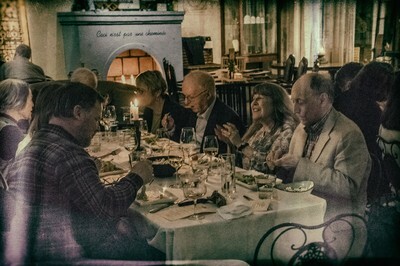 ***“Absolutely wonderful food, service, staff, wine and ambiance.” Madrona Manor is an award winning treasure in Healdsburg. All guests will share a table for 12…A great way to meet other music lovers! ***“Absolutely incredible…fresh local ingredients prepared with skill and love. Everything I tasted was delicious. The plate was visually stunning as well. My only regret after eating here was that I was so full that I couldn’t try another entrée!